There’s something magical about brewing your own fresh cup of espresso at home, whether you’re starting the day, need a perk in the middle of the day or when friends and family come over. Before you can start enjoying your favorite beverage though, you’ll need the right coffee maker that can meet or even exceed your coffee-drinking needs. Capsule espresso makers are the easiest to use as you will only need to pop in a pre-packaged “capsule” that contains the coffee. The Nespresso machine is one of the most popular options for coffee lovers. Using one from a reputable brand means you can brew quickly and without too much mess, and come up with a great espresso no matter the time of day. Check out Friedcoffee for Nespresso Machines to get an idea of what you want before opening your wallet. This type of coffee machine is for those who want to have a bit of control on how their coffee turns out in the end. Brew cycle may be turned off or on, and the user can set the grind setting to the level of extraction for their espresso shots. Learning how to use semi-automatic espresso machines may take a while and takes a bit of practice for brewing the perfect cup. Superautomatics are those who want to press one button and have a cup of fresh, hot coffee ready for them. 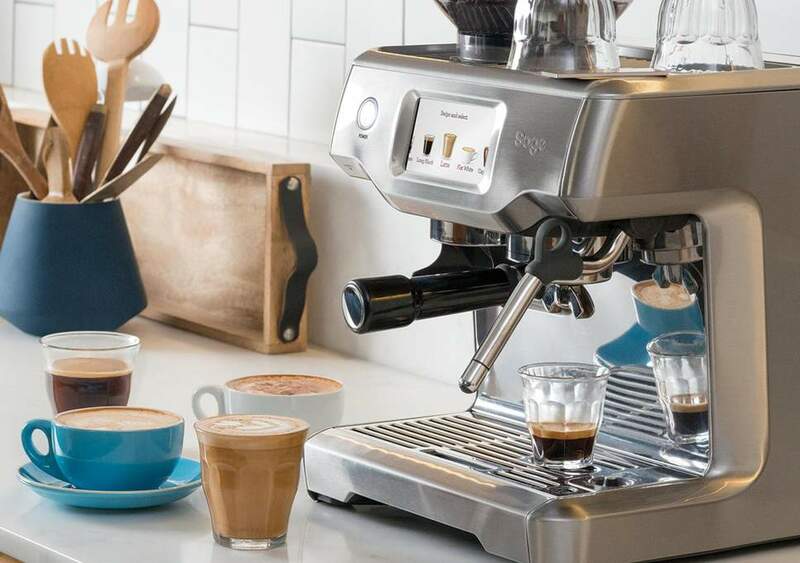 These espresso machines are built with a do-it-all functionality, from grinding the beans and self-washing them before pouring them onto a waiting mug. The full automation may put off coffee purists, and all that technology can come with a hefty price tag. Still, it’s the go-to machine if you want a great cup quickly while you do other things.